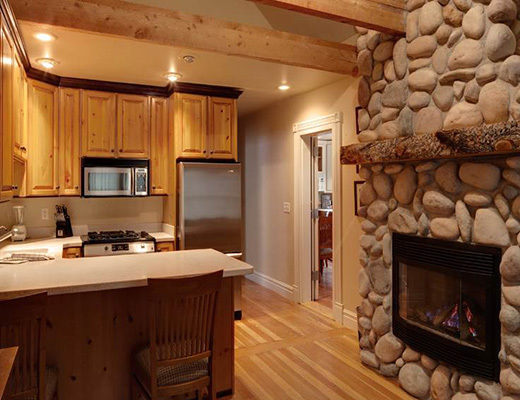 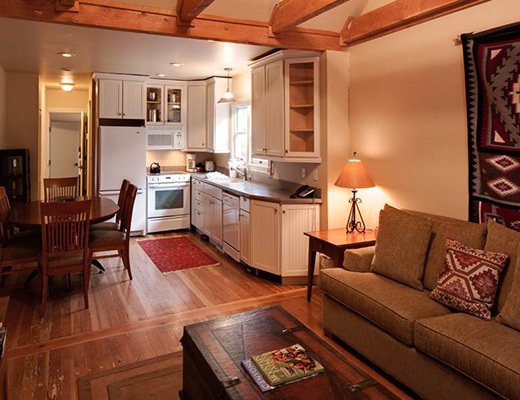 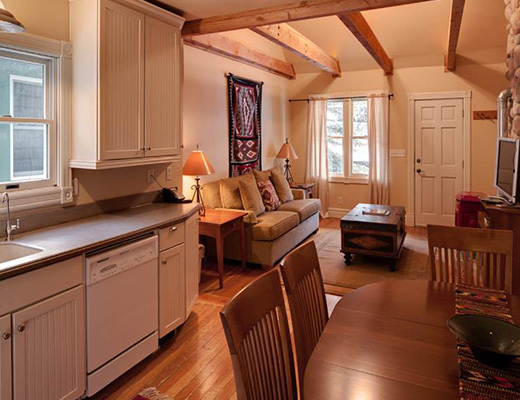 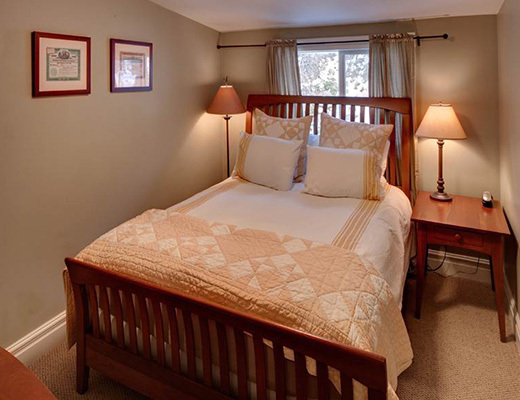 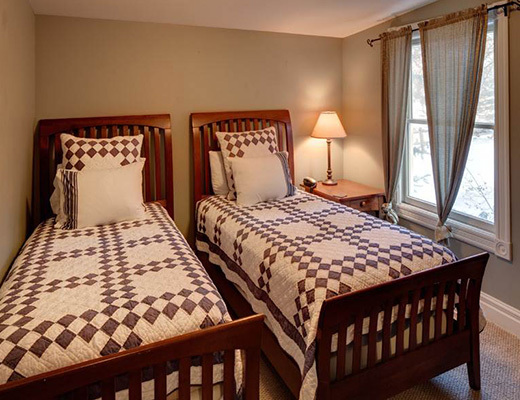 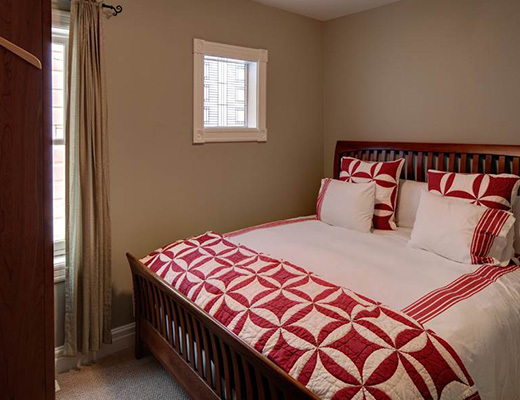 This cheery private vacation rental is located on Main Street, with easy shuttle service to Park City Ski Resort. 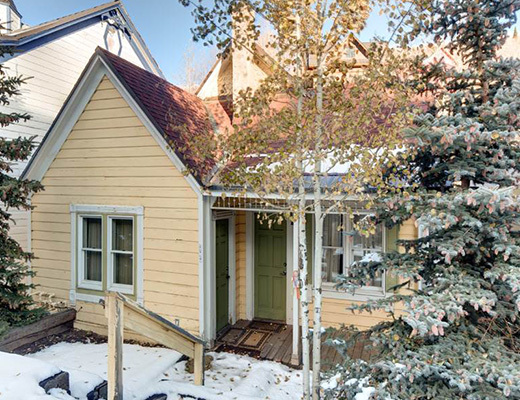 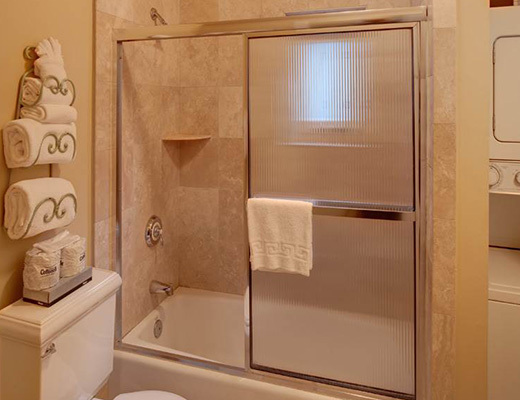 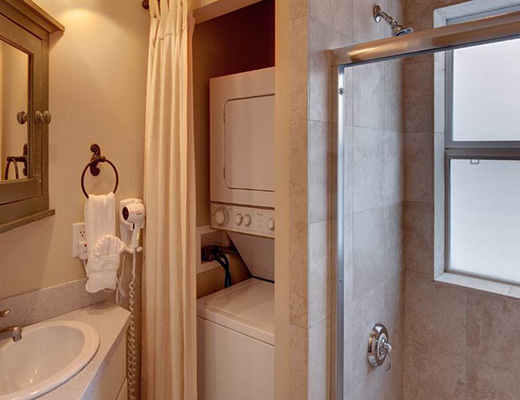 Its welcoming exterior lures you in, and once inside you will find historic touches mixed with modern niceties. 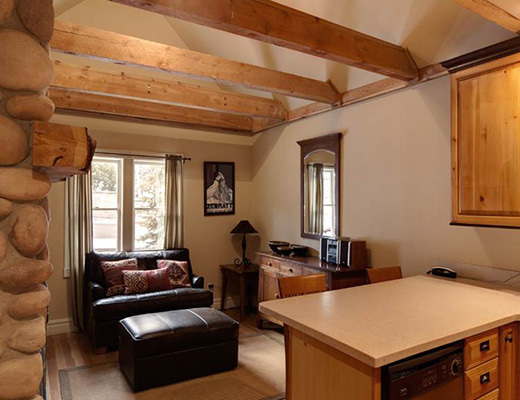 Offering lodging accommodations for as many as nine guests, this beautifully restored property was once a miner's home. 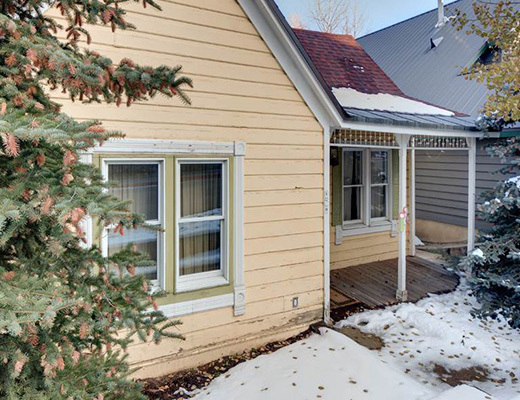 Stainless steel appliances, hardwood floors, exposed beams, a flat-screen television, charming furnishings and sunny dÃ©cor help to fill this cozy property. 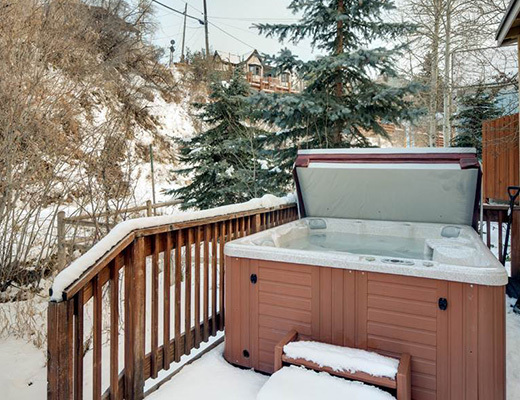 With a private hot tub and fireplace winding down after a long day will be done with ease.